Food and Fuel Facebook Contest! 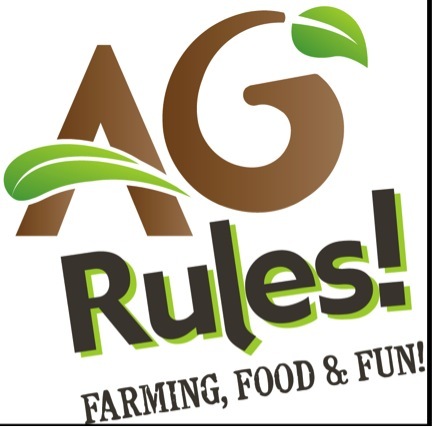 Stop out at the Sioux Empire Fairgrounds on Saturday, August 10th for Ag Rules Day at the Sioux Empire Fair. South Dakota Corn will have activities and prizes all day along with a FREE sweetcorn feed at 11am. We will also be giving away small engine yard equipment for the adults and $50 dollar savings bonds for the kids everyone hour on the hour. On your way into the fair, be sure to pick up a flyer with a schedule of the day’s activities. On that flyer will be information about our Facebook contest where we will be giving away a $250 gift card. Just visit the link on the flyer, enter the special four-digit code and you will be entered into the drawing. This entry was posted in News and tagged contest, corn, Facebook, farm, social media, South Dakota.